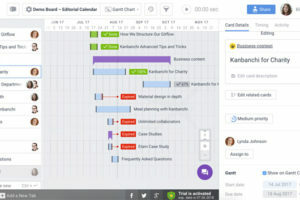 The universal software of project management produced by Microsoft has a great reputation in the world and has condensed many modern theories and methods of project management, which can help the project managers to realize the planning and control of time, resources, cost . 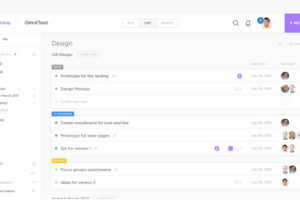 The Project management software openned by AVA supports available resources, milestones, task / sub tasks,and the starting date, duration, dependency, schedule, memo, etc. 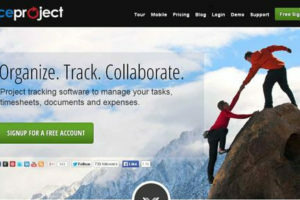 of the task, and can output PNG/JPG picture format, HTML web page. 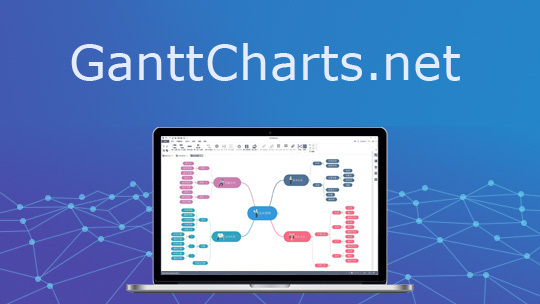 NET Gantt Chart control supports editing, printing, and graphical representation of data in the form of a Gantt chart and a histogram, can achieve similar interface effects with Project or P/6, and support integration into project management, production scheduling and other applications. With an attribute page configuration in a simple design pattern, you can quickly make VARCHART XGantt controls adapt to the various the needs of your customers without a line of code, which can be comparable to Microsoft’s project series. 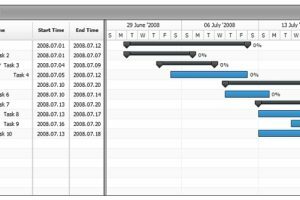 A Gantt chart plug-in based on jQuery can implement Gantt chart. 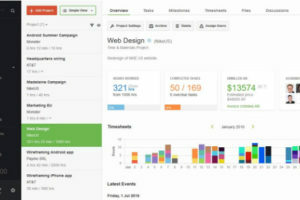 Functions include reading JSON data, paging results, displaying different colors for each task, using a short description as a hint, annotating holidays, and so on. Excel is an important part of the Microsoft office suite software Office, which can be used for various data processing, statistical analysis and auxiliary decision-making operation. It is widely used in many fields, such as management, statistics, finance, finance and so on. A large number of formula functions in Excel can be applied, and Microsoft Excel can be used to perform computing, analyze information and manage a list of data information in a spreadsheet or web page, which can enable many convenient functions to be used. With the popularity of computers, Excel is becoming more and more widely used in office automation applications.